This post has been done in collaboration with Cottage & Bungalow. All opinions and comments are 100% mine, I only promote products I believe in. I’m in the middle of re-doing our backyard patio space which includes building a new table. I can’t wait for my outdoor space to be complete so I can enjoy it this summer. Here are some items I’m loving right now; all brought to you from Cottage & Bungalow. 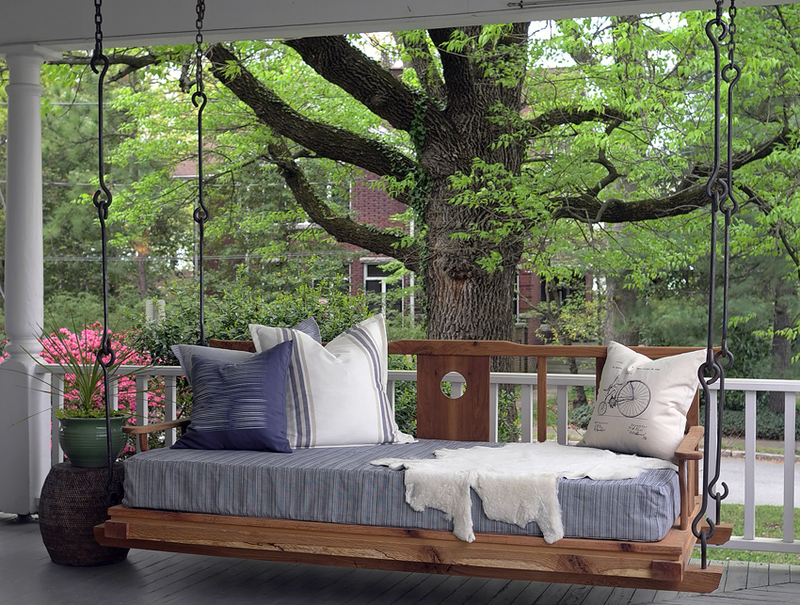 I would love to add this Double Happiness Hanging Porch Bed to our patio space. 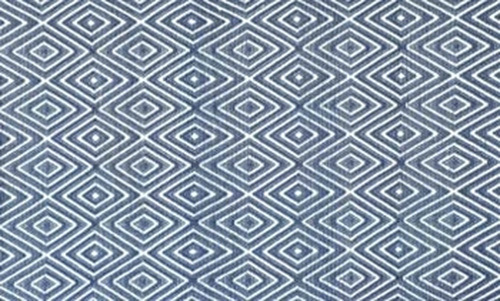 This Diamond Denim White Rain or Shine Rug is the perfect rug for outdoors. It dries quickly, is mold and mildew resistant, plus its colorfast and weather wise. I’m obsessed with lanterns and my collection continues to grow. 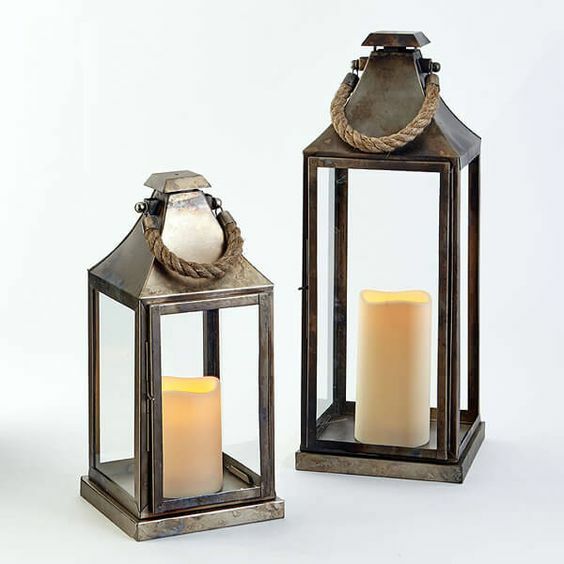 But these Harris Lantern’s would be perfect for my outdoor space. 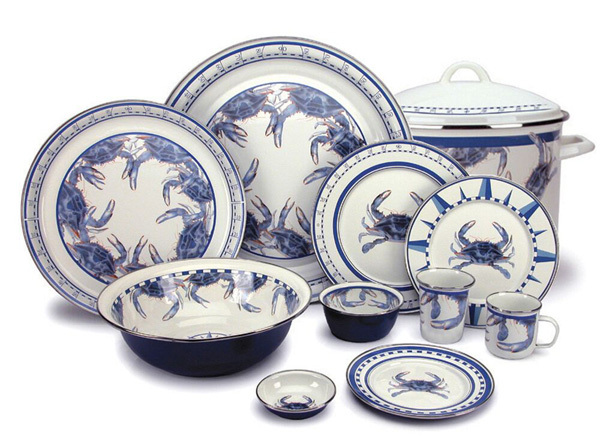 I’m always looking for quality dishware that’s meant for outdoors, this Blue Crab Enamel Dinner Set would be perfect. Pillows are the easiest way to update a space and these Coral Outdoor Pillow’s in Cobalt would look amazing on that porch swing. To find the rest of the items on my inspiration board head over to Cottage & Bungalow. 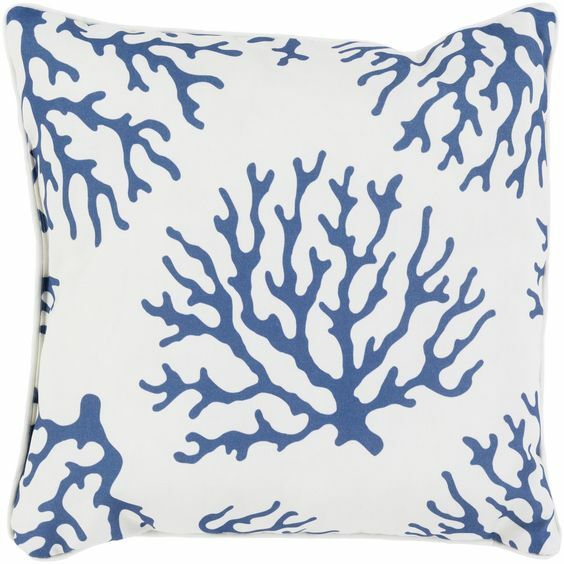 If your like me and love using patterns and prints that are inspired by the sea then Cottage & Bungalow offers a great selection of Coastal decor for every room. Make sure to use my discount code and you’ll get 15% off any order. Giving Everyone What they Want for the Holidays! I love all the colors, and all the choices you picked for outside.. I am using all those colors in my One Room challenge. Can’t wait to see it finished. Oh these colors are wonderful! I love all the textures and that hanging porch swing is AMAZING. I love all of this so much! It is exactly my style, and that swing is amazing!